I have 6 RTI binders and inside I place clear sleeves where I place these, words with spelling pattern for the unit and previous units along with comprehension passages to practice. Then later in the week we read decodable texts. 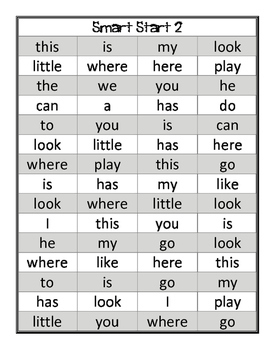 I place previous sight words from other units, the ones introduced and challenge ones that are found in the test that weren't in previous units. 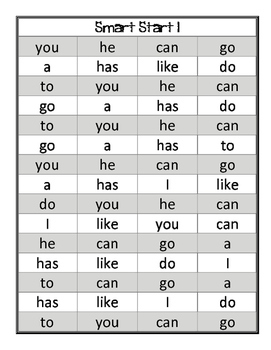 I call these challenge words for them.